Did anda like Ino from the beginning of Naruto, atau did she grow on you? who does shikamaru prefer ino atau temari?? 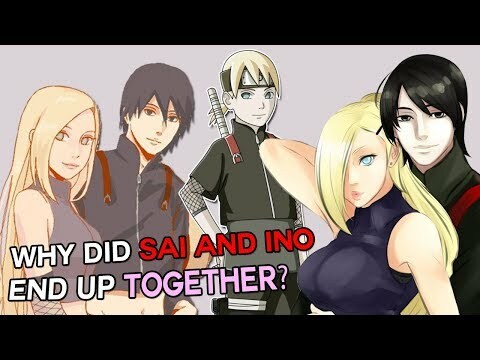 do anda think that hinata is ino's best friend ? 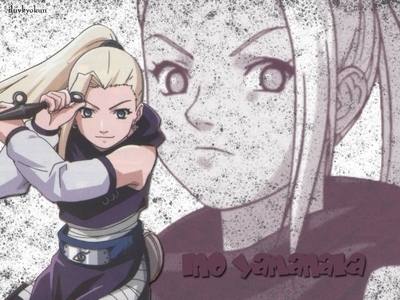 Who Voiced Ino In The American Version Of Naruto? who is inos mom? does ino even have a mom? What is Ino's blood type?